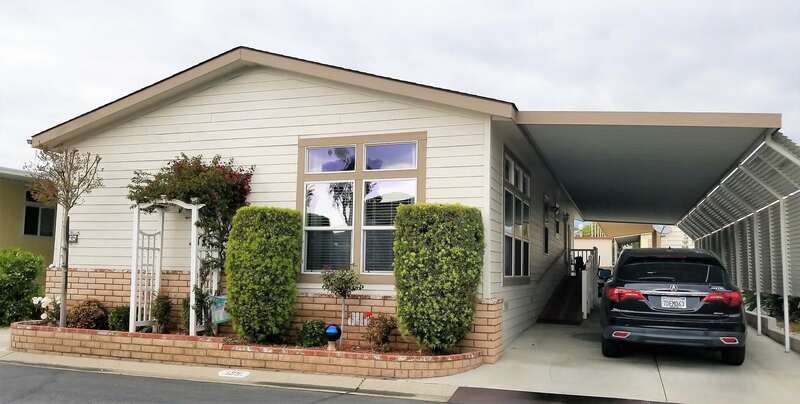 Located in the most highly desirable 55+ plus community in North Upland. Community is rent controlled and includes amenities such as swimming pool, spa, clubhouse, kitchen, and many social activities. * Family Room with Separate Sunken Living Room. 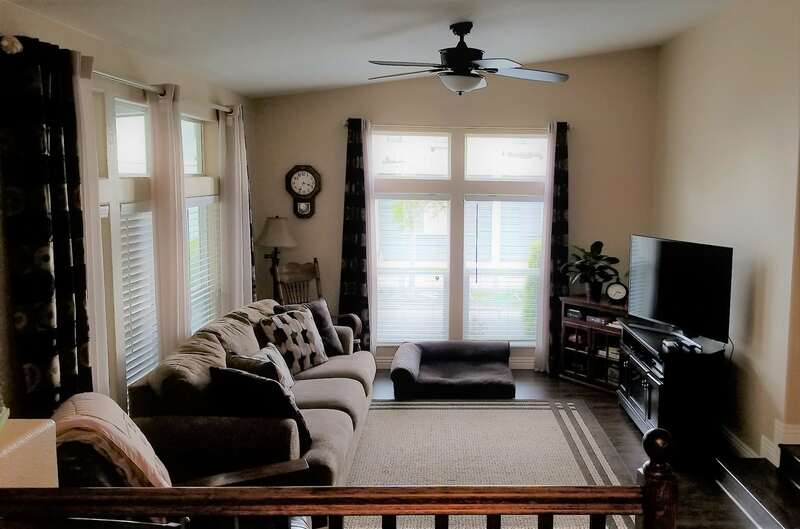 * Wide Open Floorplan…NO Hallways!! * Laminate floors in living areas. * Transom Ceiling In Living Room. * Recessed Lighting in Kitchen. * Glamour Bath with Garden Tub with Separate shower in master bath. 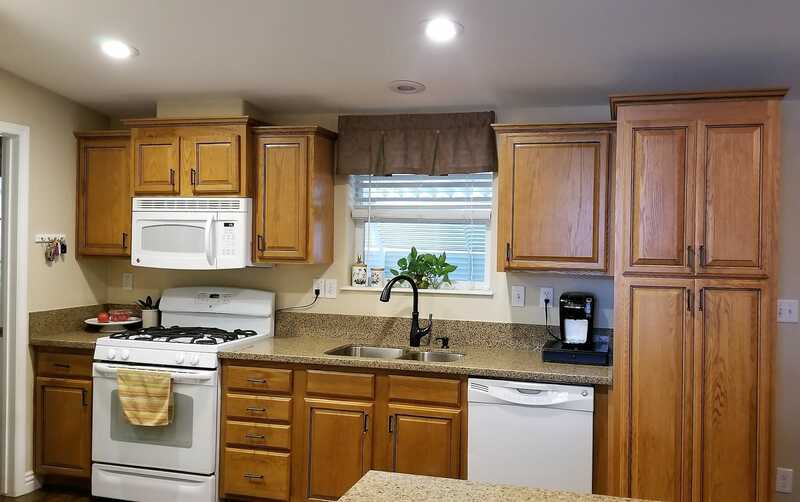 * All kitchen appliances included. 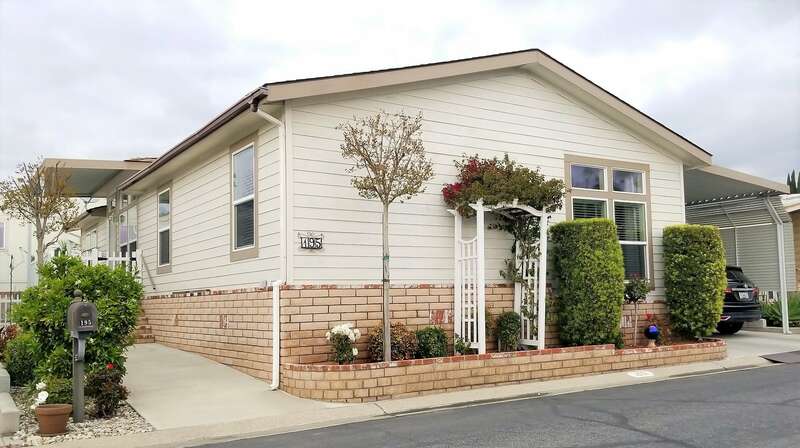 * 14″ driveway with full carport and privacy lattice. * Concrete all around perimeter of home. * Masonry front steps and trex deck. 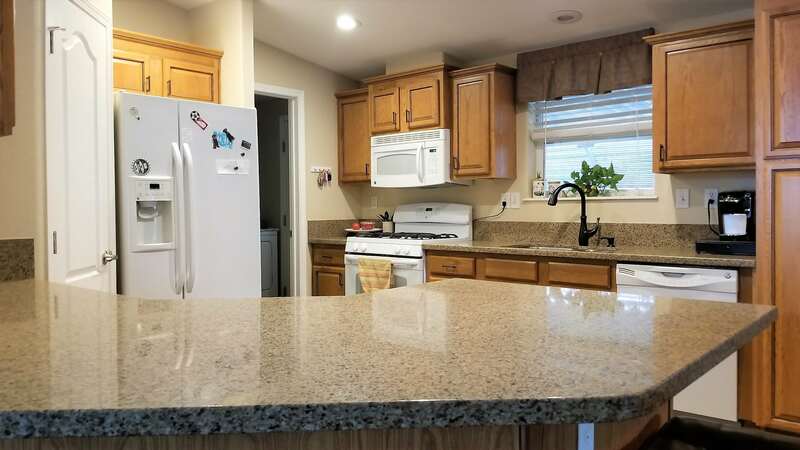 CALL FOR MORE INFORMATION OR TO SCHEDULE A VIEWING.